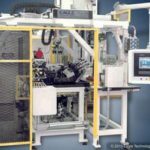 Ballizing a camshaft involves forcing a steel ball through the center of the camshaft to expand it and secure the lobes in place. 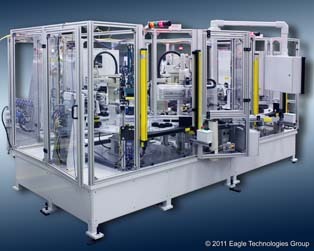 Eagle provided the first standard camshaft machine in 1988 and has been providing them all over the world for more than 30 years. 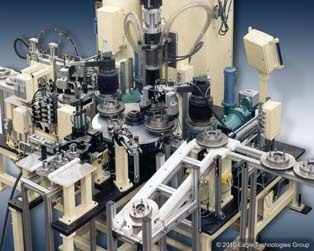 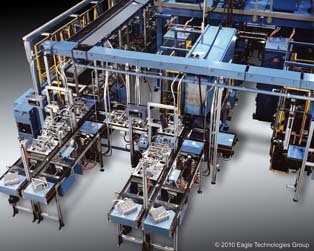 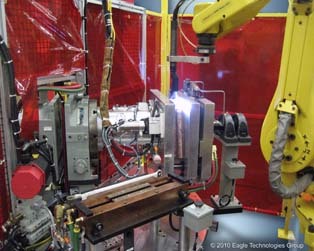 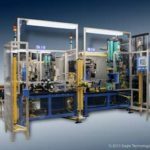 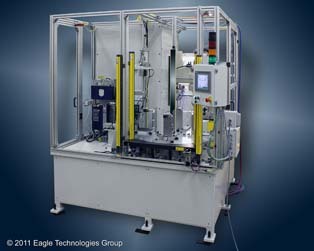 More than 60 Million camshafts have been produced on machines produced by Eagle Technologies. 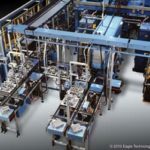 No matter what kind of swaging operation you need, Eagle has proven our capability year after year and has a solution for you.